Opposition to New York’s radical pro-abortion law continues to grow. The 70-plus religious gatherings on Sunday were another sign of the growing passion to defend unborn babies’ lives. Buffalo Dream Center Pastor Eric Johns said people should be concerned that Gov. 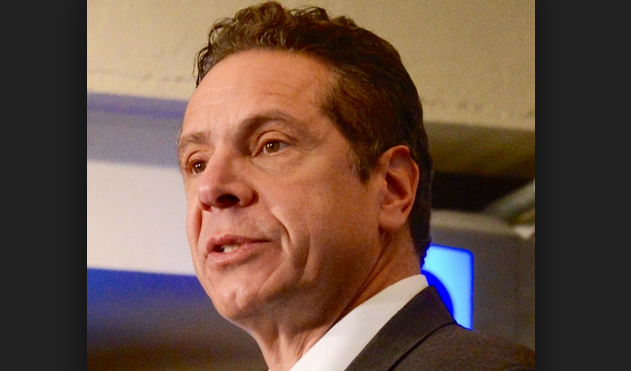 Andrew Cuomo cares more about plastic bags than babies’ lives. The pastor said they are praying that Cuomo and other lawmakers will repent and their hearts will turn toward compassion for unborn babies and mothers. Local government leaders are taking action as well. Earlier this month, Putnam County leaders passed a resolution rebuking Cuomo for pushing the pro-abortion law. The Batavia City Council is considering a similar resolution. Despite the strong public opposition, the Vermont, Massachusetts and Rhode Island legislatures are considering pro-abortion legislation to expand abortions this year.